When you say “Disney World,” most people don’t think about cakes. Images of amusement parks, animated films, and cartoon mice typically come to mind. And, that’s with good reason. The Disney World resort at Lake Buena Vista is perhaps the MOST visited resort in the entire world, with an average attendance over 50 million visitors. However, numerous bakeries exist in this flagship Disney World park. These bakeries produce fantastic cakes for numerous occasions in one’s life. Disney World cakes vary in price, size, and theme to suit the needs of park patrons.Find out more about different. 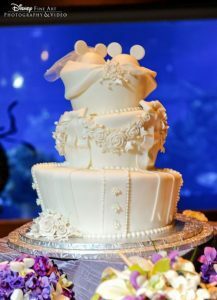 Find out more about different Disney World cake prices to better plan your next special occasion to the park. Marriage is quite possibly one of the most important steps a person can take during adulthood. Almost every couple strives to make their wedding day perfect. What better way to make your special day magical by celebrating your ceremony in the Magic Kingdom. Naturally, the cake ties everything together on your special day. You should showcase the most adorable cakes that Disney World has to offer. 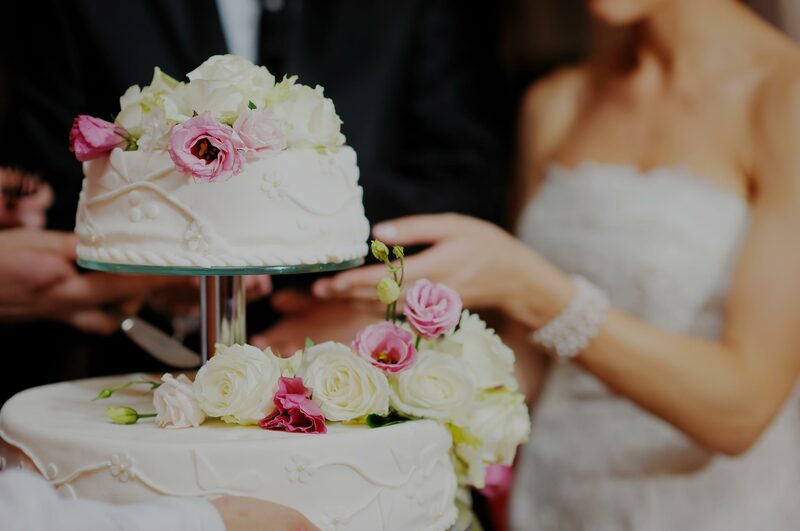 What’s better, Many bakeries on the park premises offer reasonable Disney wedding cake prices making the Magic Kingdom a surprisingly cost effective option. Disney World cakes offer various customization options affording you perfection on your special day. Enjoy a tiered Mickey Mouse cake from Fort Wilderness Resort or serve each individual guest a mini-cake from the Contemporary Resort bakery. 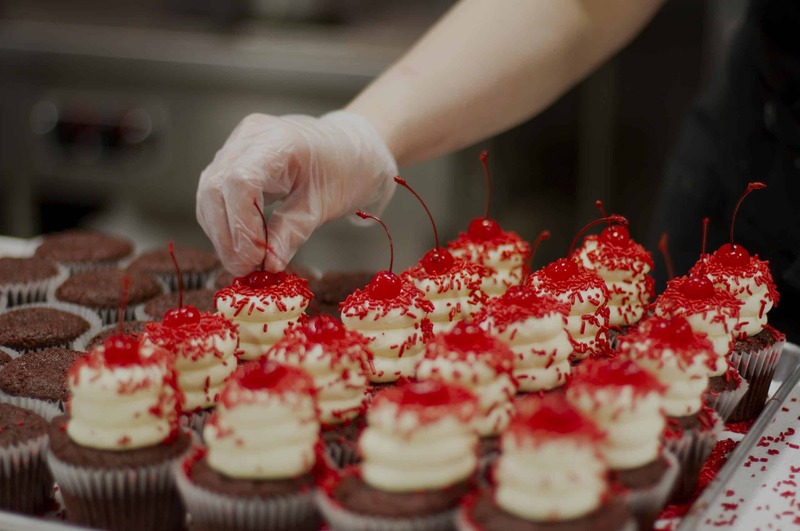 Staff in any location will work with you to ensure you have the perfect combination of flavor and decorations. Birthdays at Disney World are extra magical for both children and the young at heart. No Disney World birthday would be complete without specialty Disney birthday cakes. When it comes to birthdays, the bakeries in Disney deliver! 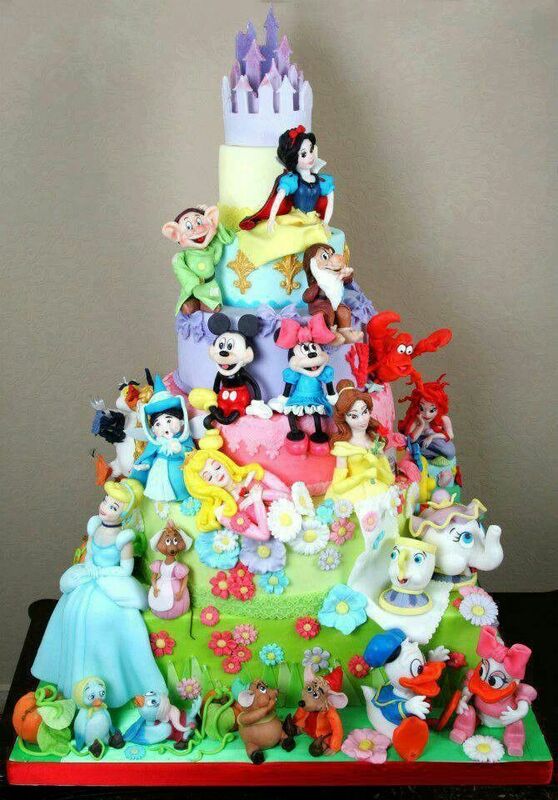 Disney bakeries are an excellent choice for people planning a birthday party for a young child, teenager, or adult. Disney World cakes feature designs suitable for either a younger or more mature crowd. 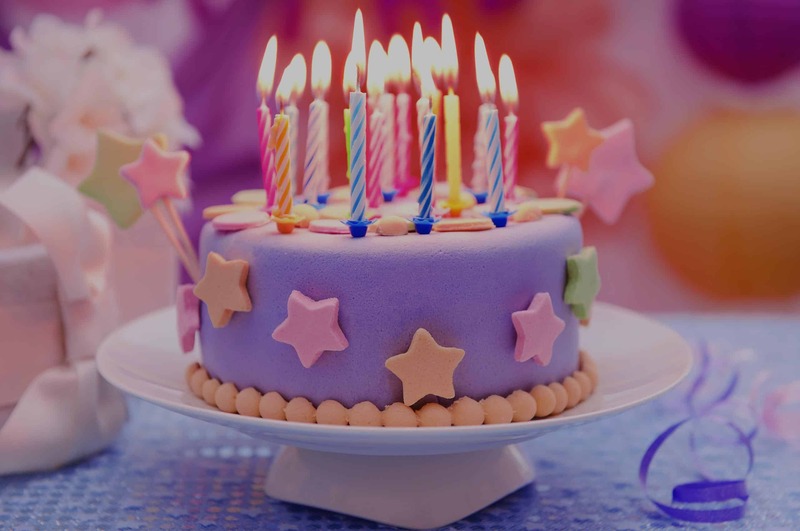 You could even customize Cakes with messages, decorations, or special flavors. 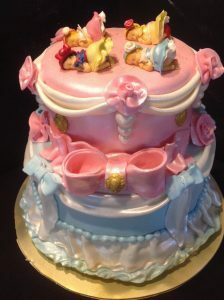 Did you know that Disney cakes and sweets make excellent finger food at a baby shower?? It’s true!! Once all of the gifts are given and games played, baby shower guests typically settle in for a lively chat while enjoying desserts. What better way to end a memorable baby shower than with custom Disney baby shower cakes for you and your guests? These types of Disney World cakes are available in various sheet sizes and are perfect for just about any size gathering. Again, sheet cakes from Disney bakeries are ultra affordable making them a perfect solution for those of you hosting a shower on a thin budget! 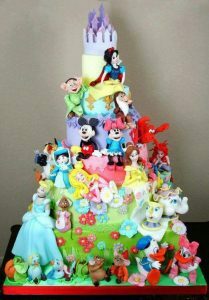 Once you have decided which of these Disney World cakes best suits your needs, placing your order couldn’t be easier. Call a Disney bakery from the list below and speak with the staff to place your order. Make sure you place this order as far in advance as possible to avoid the bakery becoming overbooked.